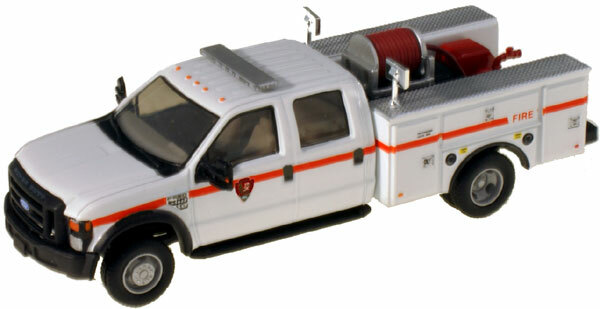 All vehicles are HO scale (unless otherwise indicated) and are custom lighted by East Coast Circuits and not affiliated with the manufacturers shown. The following dealers have received selected styles of our vehicles. "Your East Texas Train Store"